Coffee lovers around the world are certainly familiar with Maxwell House, and though it’s not my personal favorite coffee—I’m looking at you, Peet’s—I’ve certainly gotten through many-a morning sipping it. Though a household name, Maxwell House decided to cut its advertising budget to $7.8 million last year, a substantial decrease from the $38.4 million the Kraft Foods-owned company spent in 2010. But the company apparently learned a lesson quickly: In marketing, you can never rest on your laurels and must always strive to push the envelope and continue to be aggressive. Having seemingly learned its lesson, Maxwell House recently announced that it plans to spend between $20 million and $25 million on its marketing efforts this year. 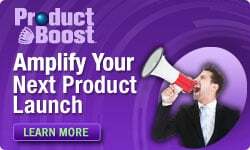 What’s more, the company has high hopes for its investment as it plans to “grow [the advertising budget] through growing sales, reinvesting it back in the business,” according to Chris McClement, senior director for Maxwell House. 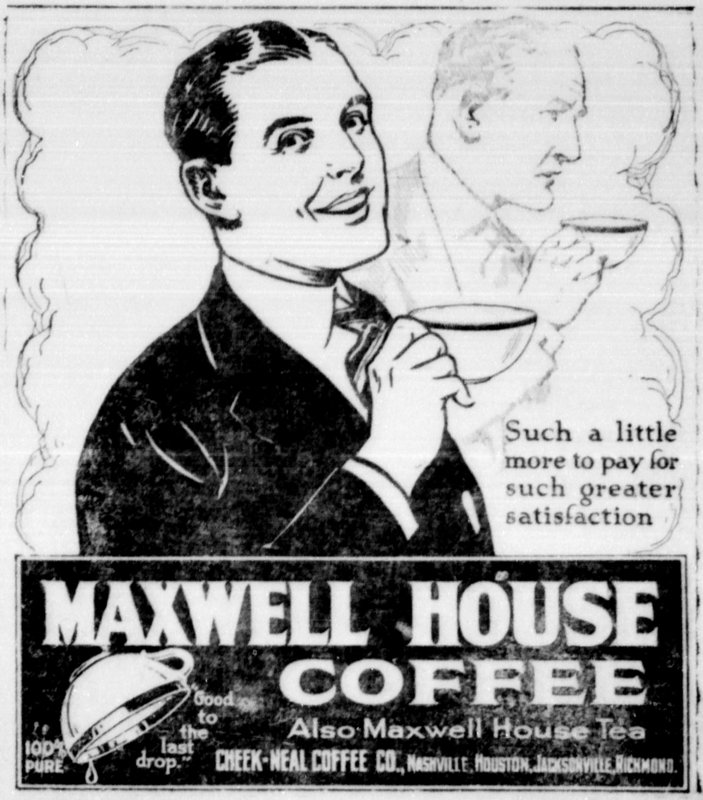 For decades, Maxwell House was the country’s best-selling coffee, according to The New York Times. That’s changed of late, as Folgers has claimed the top spot. To combat that, Maxwell House is taking a 21st Century approach to its campaigns. As the company reinvents itself by tapping into the past with an eye to the future, marketers across all verticals stand to learn something from it. “Our goal is to turbo charge our iconic brands and ensure they are strong and healthy,” McClement says.